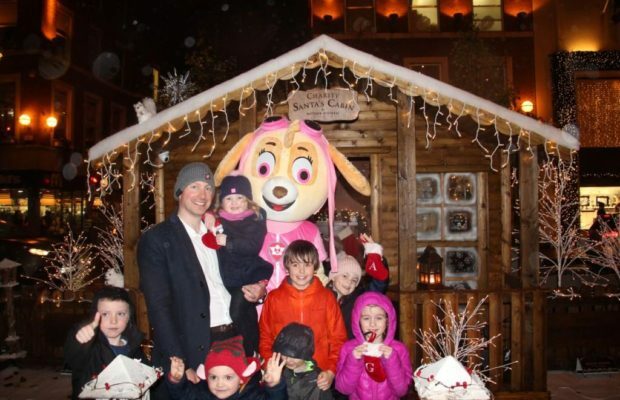 Charity Santa Cabin an initiative by Matthew Stephens Jewellers is all set to welcome residents of Limerick old and young for a fun festive season ahead. 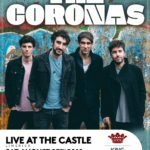 All proceeds will be given to the Barnardo’s Homemakers Children’s Fund. Charity Santa Cabin an initiative created & sponsored by Matthew Stephens Jewellers is ready to welcome the residents of Limerick. 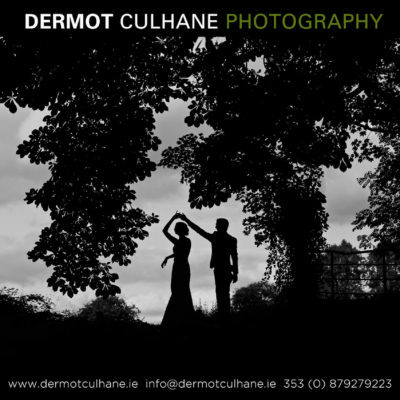 All are welcome to this beautiful cottage located across the road on O’Connell Street in the Urban Garden. Right in the heart of a busy, bustling Limerick City sits this authentic snow topped Logged Cabin. With its own Elves, Christmas tree, Twinkling icicle lights, Fogged windows & fenced garden. Sit by the fire to keep warm with Santa & Listen to the Christmas music as the cabin brings a magical atmosphere to the streets of Limerick. A magic that only Christmas in the city can bring. 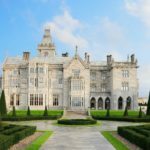 The Limerick owned 3-level jeweler aims to donate every euro collected for photographs and selfies to Barnardo’s Homemakers Children’s Fund here in Limerick. Get ready to say cheese and be festive this year by helping out this very special charity for Christmas. Even the smallest of donations goes a very long way. 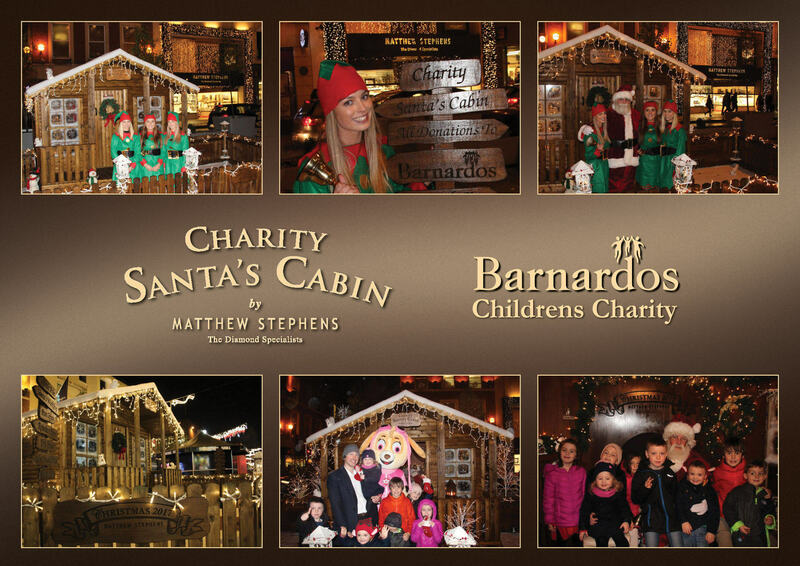 All are welcome to the Charity Santa Cabin, an initiative by Matthew Stephens Jewellers. 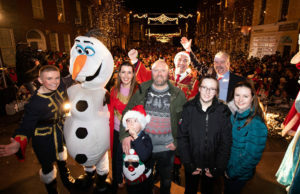 Last Christmas the initiative was a huge success and created a festive atmosphere in the City Centre while also generating over €6,000, in about 8 days for Pieta House. Matthew invites everyone, young and old to join in the Christmas festivities and to visit Santa’s Cabin for Barnardo’s, with its comfy sofa for family photos. 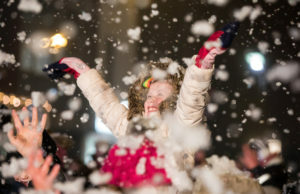 And enjoy the magic of snow outdoors in the chalet-style garden, thousands of snowflakes milling every day. 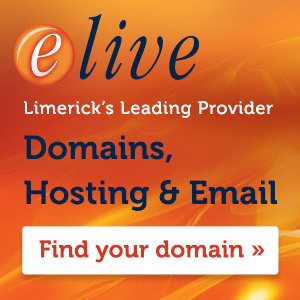 “The people of Limerick have really supported us over the years and we really wanted to give something back to our great city. “I think that we also need to make it not just a 100 percent Irish Christmas, but a 100 percent Limerick Christmas. 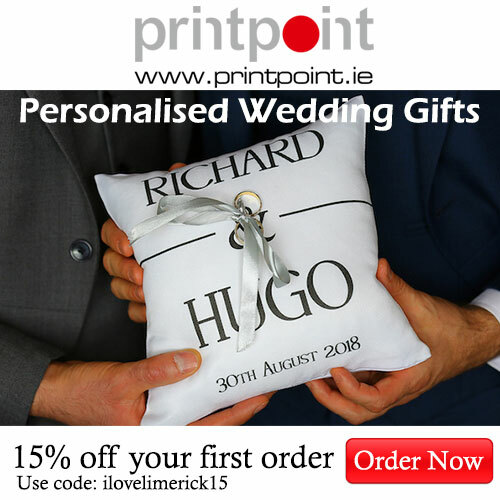 If we are spending money on gifts over the coming weeks – we need to ensure that we support our local Limerick owned and run stores,” Mr. Ryan added.